The above picture shows a small section of Fratton. 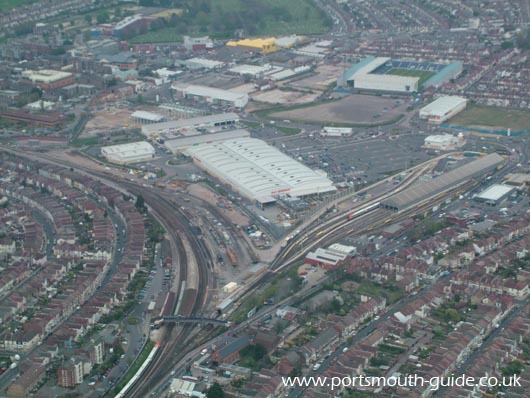 In the centre of the picture is the Pompey Centre with Fratton Park in the top right hand corner of the picture. The following pages are relevant to the Fratton area.